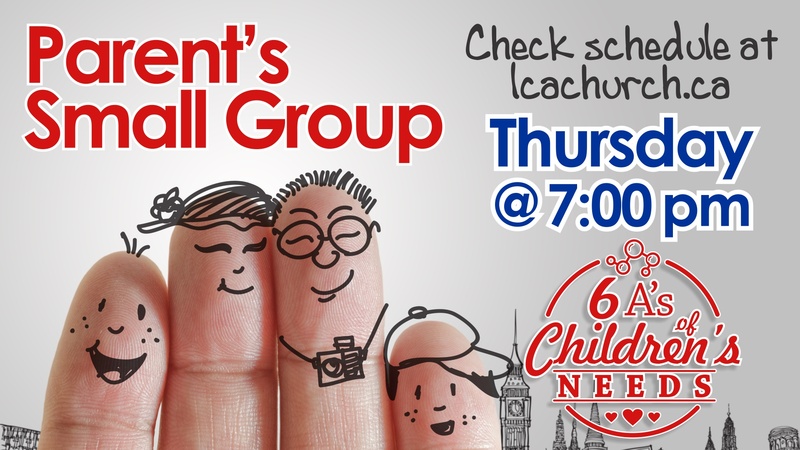 Latest News – Page 6 – Laval Christian Assembly • A church for everyone! 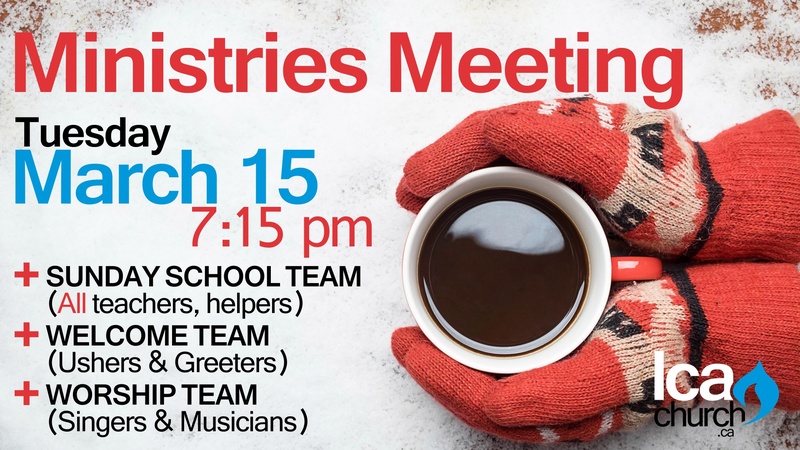 This meeting is for all teams: Sunday School teachers and helpers, Welcome Team (ushers and greeters) and Worship team. 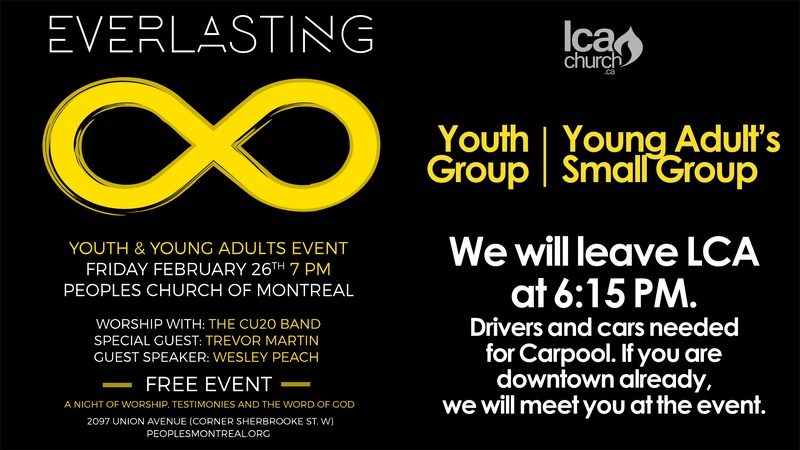 If you would like to be involved you are invited to attend. Thank you to all for your involvement and commitment. It is very appreciated. Our annual Business Meeting is open to everyone and we encourage all members to come and participate in this year’s meeting. 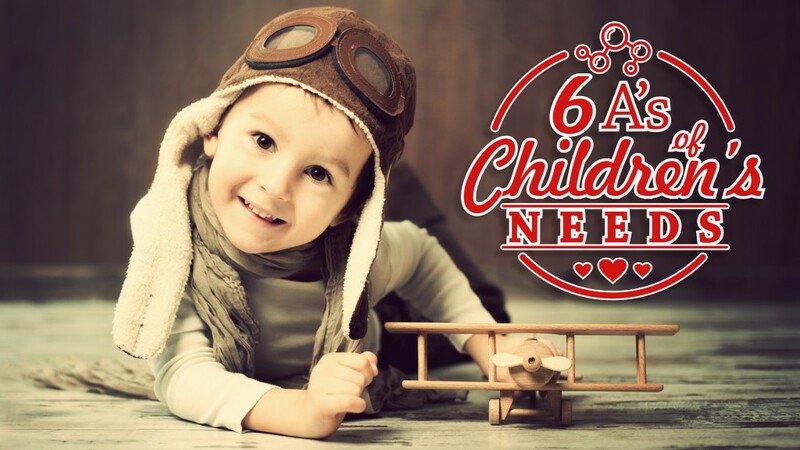 6 principles that provide relational connecting points to meet the real needs in our children’s lives. 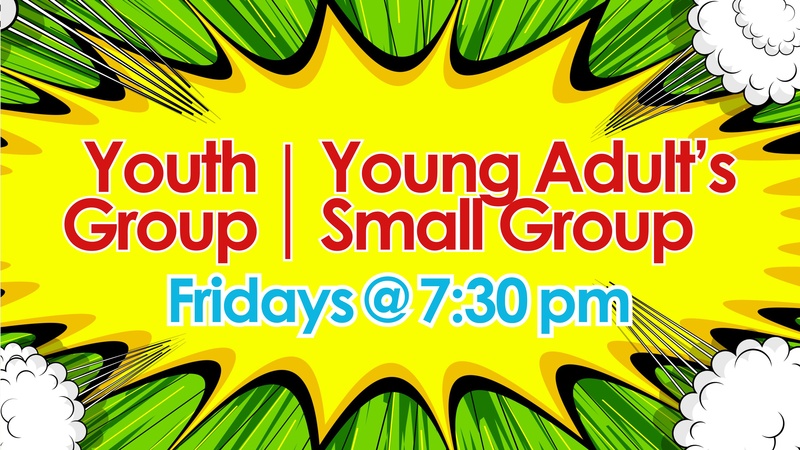 All parents are welcome to come, bring your kids! 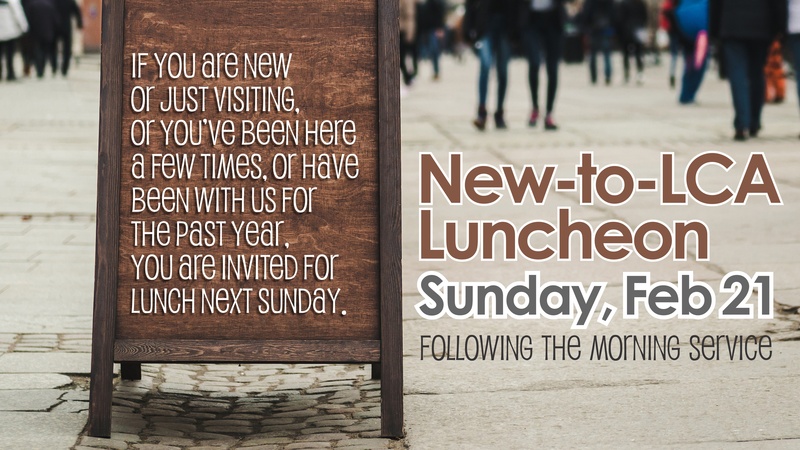 If you are new or just visiting, or you’ve been here a few times, or have been with us for the past year, you are invited for lunch Sunday, February 21, 2016. This will follow the morning service. 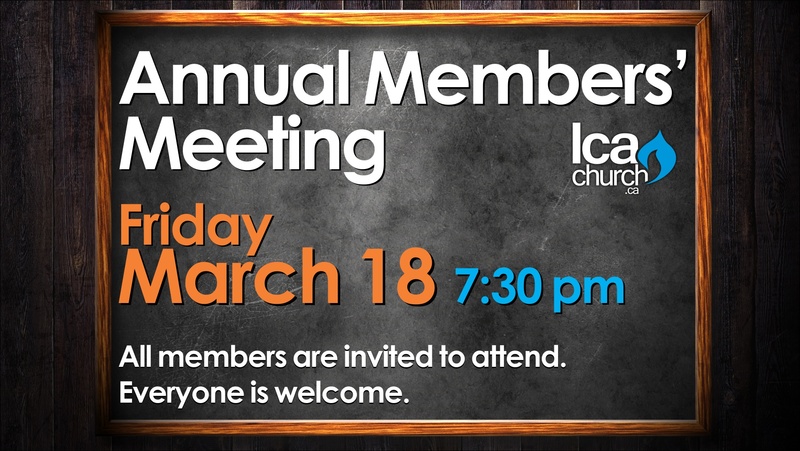 We hope you can stay and meet the leadership team of LCA, and get to know us a little better.